At Chicagoland Pain Management Institute, we understand how chronic pain can consume all aspects of your livelihood, causing significant distress for both you and your loved ones. Our practice offers the highest quality of pain management usually only found in a large university setting, along with the latest techniques available in the field, close to home and easily accessible. We promise to work with you to create a personalized treatment plan that will alleviate your pain and put you on the path to a happier and healthier life. We treat each patient as an individual, and we work with you to relieve your pain by utilizing the latest techniques and treatments to diagnose and alleviate the source of your pain. We create customized, innovative pain management treatment plans with a multimodal approach by evaluating you and your medical history, as well as performing tests to arrive at a precise diagnosis. These plans may include therapy, medication management, or minimally invasive procedures. We offer treatments for back pain, neck pain, joint pain, cancer pain, Ehlers Danlos Syndrome, and more. Our doctors and staff are committed to helping you better understand your pain so you can seek proper treatment from one of our pain management specialists. Chicagoland Pain Management Institute’s founder, Dr. Goran Tubic, is a triple board-certified pain management specialist. A Diplomate of the American Board of Anesthesiology and board certified in pain medicine by both the American Board of Anesthesiology and American Board of Pain Medicine, Dr. Tubic is known throughout the community for his compassion and expertise. Dr. Tubic and the CPM Institute team offer a wide variety of pain management treatments, ranging from conservative protocols to the most complex and innovative interventional pain management procedures. 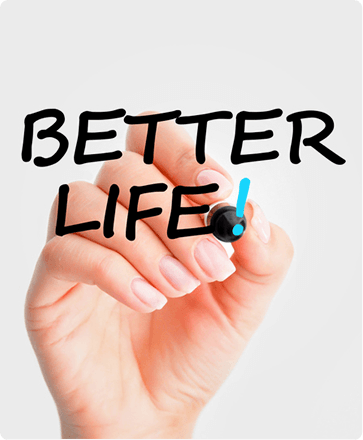 Effective pain management can help you lead a happier, healthier life. To schedule your appointment, please call Chicagoland Pain Management in Bolingbrook, IL at (630) 312-4505 or in Hinsdale, IL at (630) 856-6825 or use our convenient online appointment request form.